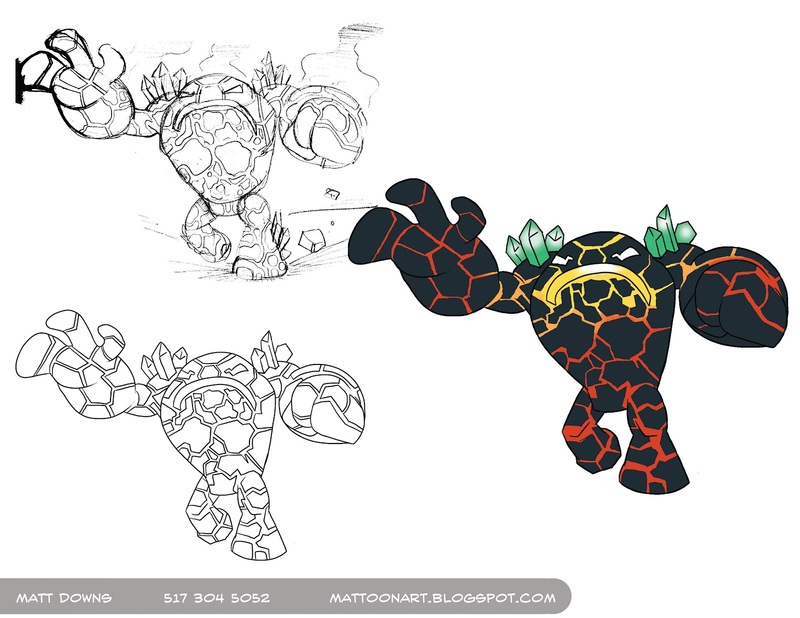 New character art – Matt Downs Draws! 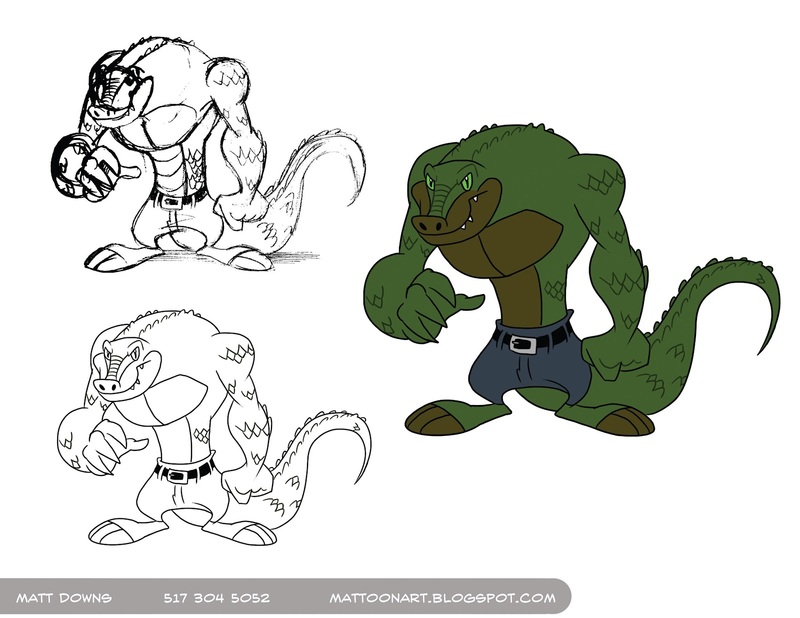 Here are some new characters for my portfolio. Let me introduce you to…. 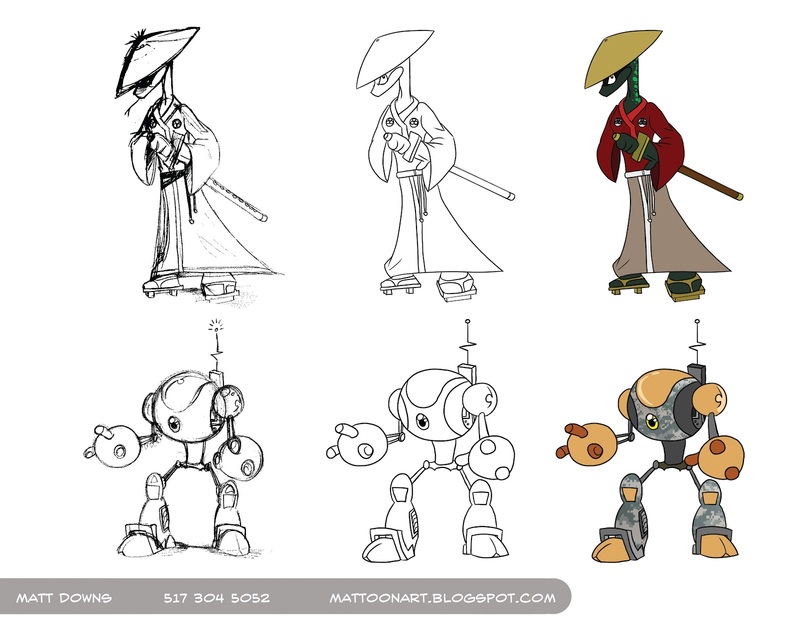 Lizard samurai, Commando Bot 1000, Magma Monster, and Alligator Geans.